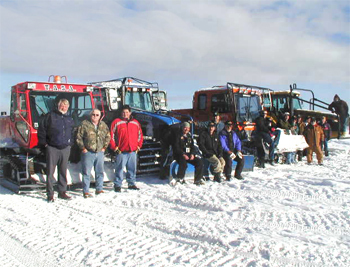 Welcome to our Upper Michigan Snowmobile Clubs and Organizations page. Here you will find relevant snowmobile links pertaining to clubs in the Upper Peninsula of Michigan. Many of our clubs offer membership, maps, souveniors, and information about their specific area. When you support our Upper Peninsula Snowmobile Clubs, you are helping to support a winter recreational sport that helps keep our U.P. thriving. We are happy to be a part of this great effort and wish you all the best in your snowmobiling experience! Please let us know if your club has a website not listed below. Thank you for visiting. 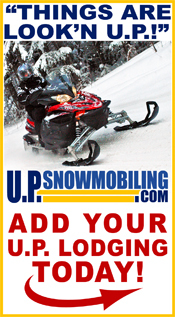 Below is a list of snowmobile clubs throughout the Upper Peninsula. If you would like your U.P. club listed or a link to your clubs website just send us an email with your details by clicking here.